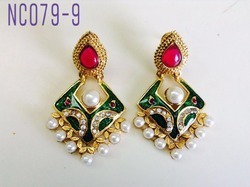 Providing you the best range of antique earring, pearl shell earring, pearl shell earrings and oxidised jumkhas with effective & timely delivery. 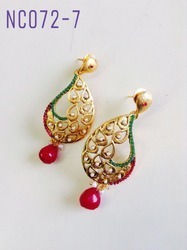 We are providing the wide range of products to our client as per their requirements. 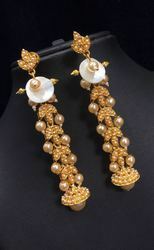 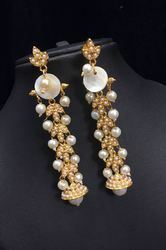 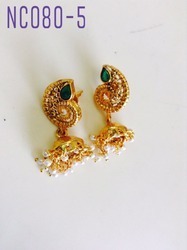 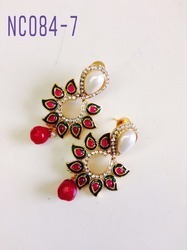 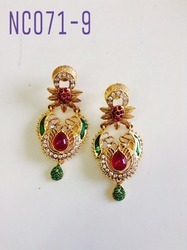 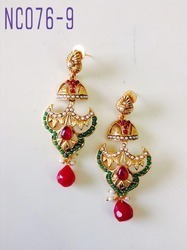 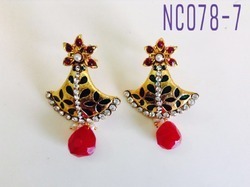 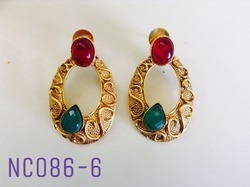 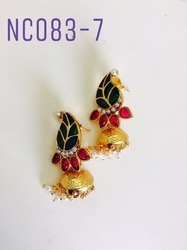 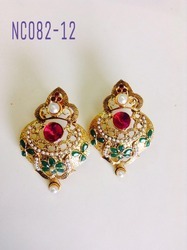 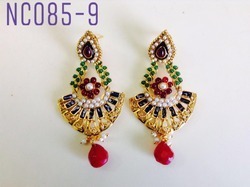 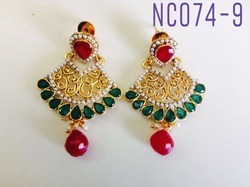 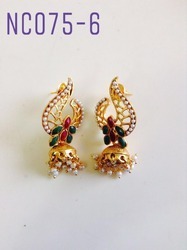 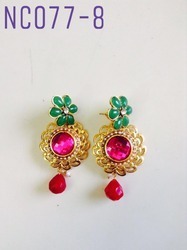 Traditional antique earring with polki and pearls for every occasion.